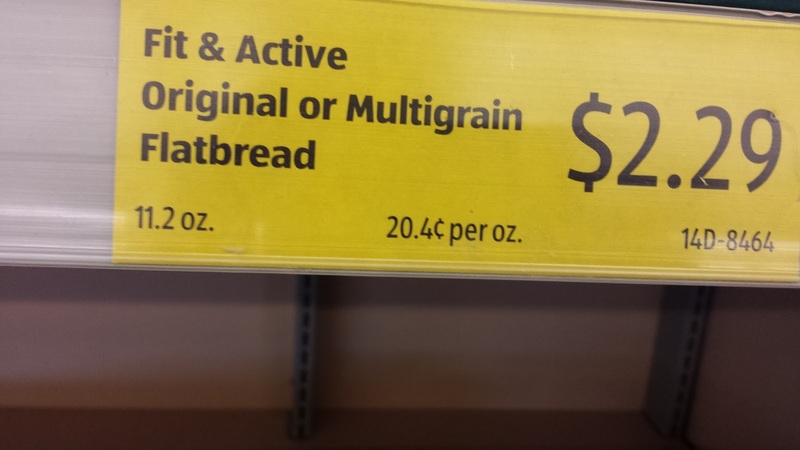 at lower prices than national brand names without sacrificing any of the taste or quality. 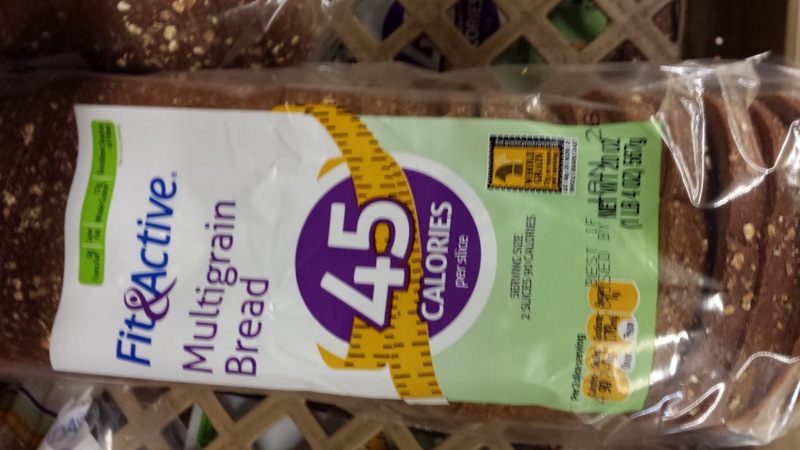 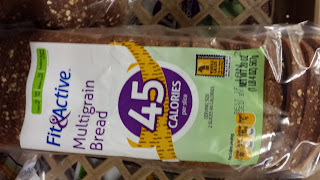 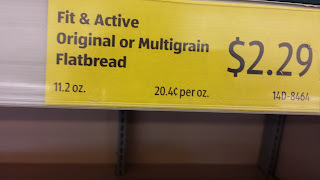 In Aldi you can find some great specialty food such as Aldi Fit & Active brand which rivals and some other big name diet food products at a fraction of the price. 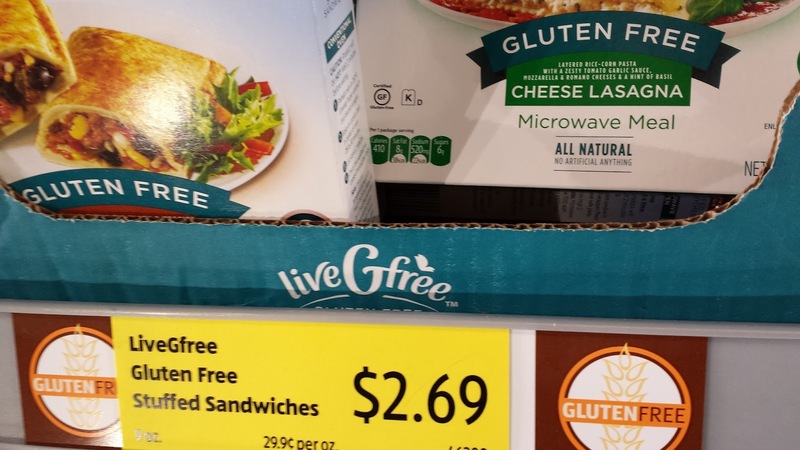 If you desire gluten free there is always a nice selection of Live Free gluten free products. If you have not stopped in to your local Aldi store wait no longer go check them out and enjoy great grocery prices.